More news from Star Wars Celebration 2017 today! 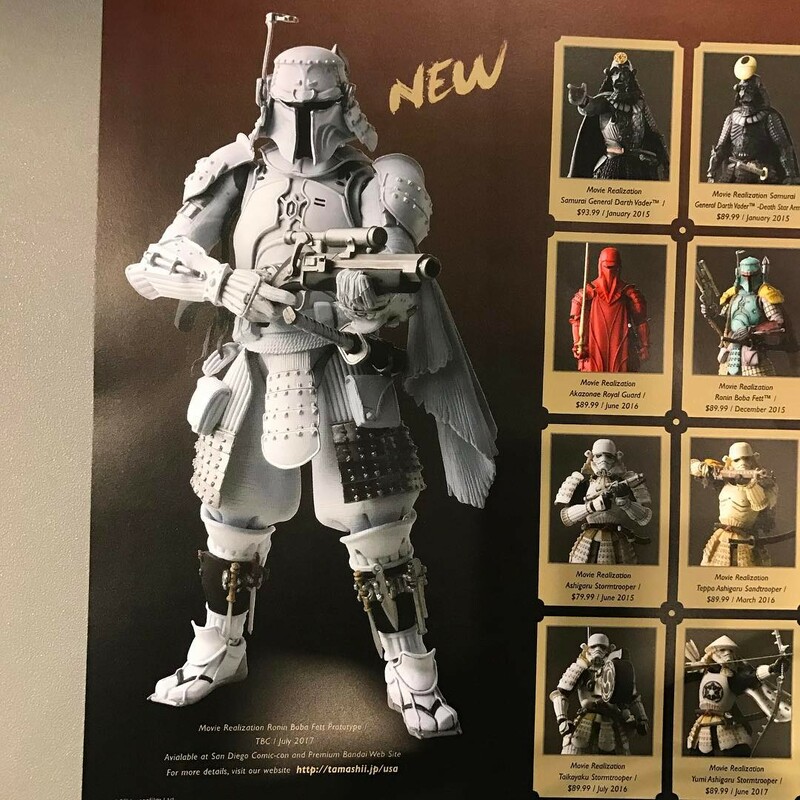 Spotted by Instagram user darth_shank – we have a good look at one of the Bluefin / Bandai Tamashii Nations SDCC 2017 exclusives – an all white Movie Realization Prototype Armor Boba Fett! No price or other details of yet, check the pic after the break! Ok, that Darth Maul head sculpt is crazy cool. 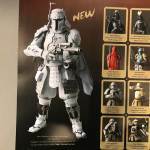 About damn time for Jango!!! That Maul looks really cool too. Maul looks cool but wasn't what I expected, I thought it would look more like this. 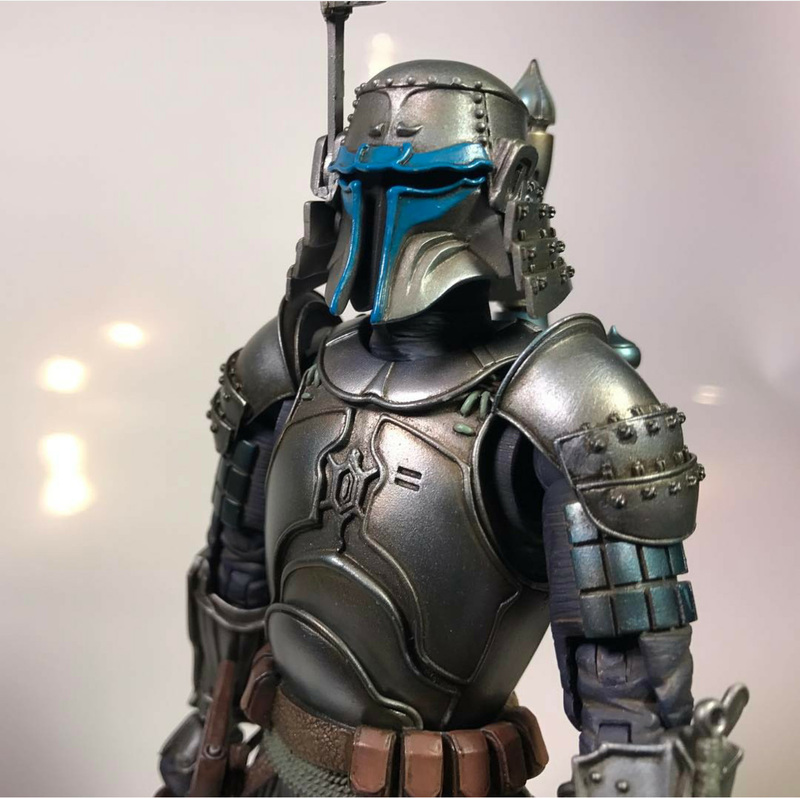 I'll get Jango but not dying to get him. Still very happy we're getting a non-trooper release though. Hopefully we'll get some non-helmeted characters, but either way, this line is awesome. Not sure about Maul, was hoping for a long nose face Skull looks cool but the rest doesnt look like its worth $100. Will have to see more but right now it looks like a Black Series figure. 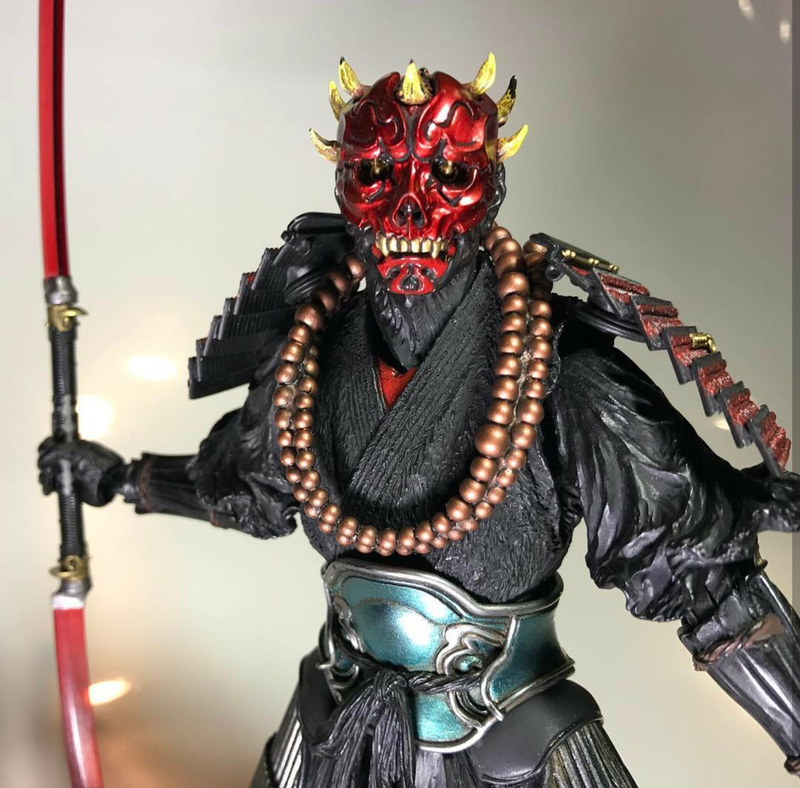 Wow, and I thought Maul couldn't get scarier looking...yikes! Seriously, that is a really cool-looking figure. I love my Vader, Stromtrooper and Boba Fett movie realization figures. I wish I had snagged the Imperial Guard when I had the chance. Maul is a must have. I actually plan to display these with my Mythic Legions and (eventually) Articulated Icons ninja. I wish I could like Star Wars still. Maul looks different than I expected but wicked awesome. Can't wait for some more full figure pics. I only picked up a pair of Guards when they were marked down, but I'll have to preorder Maul. I guess this means they're moving into the prequels? I'd love some Clone troopers and droids.